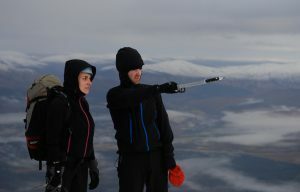 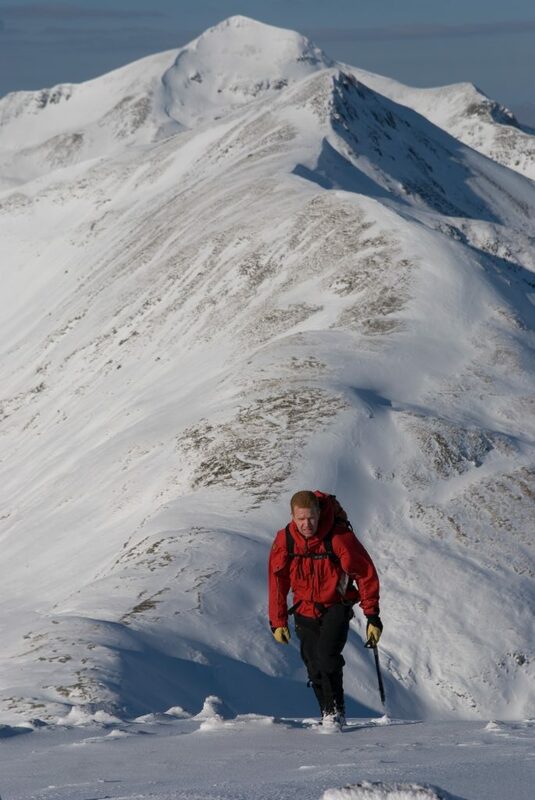 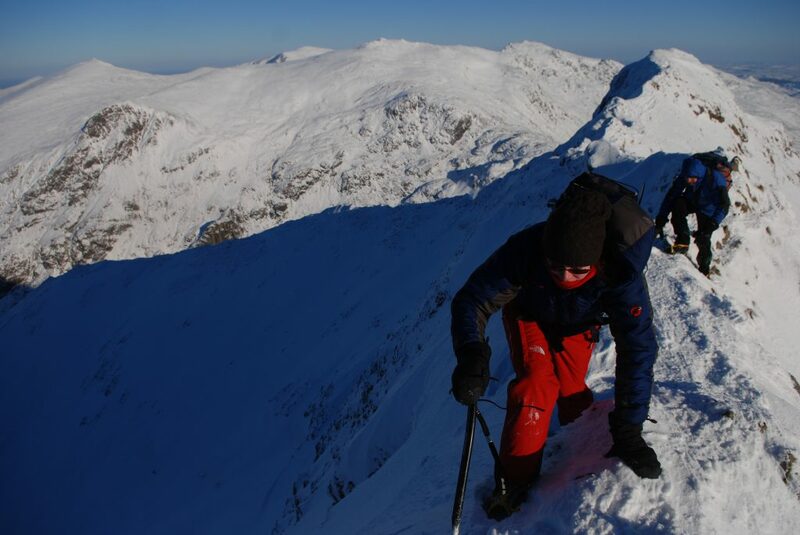 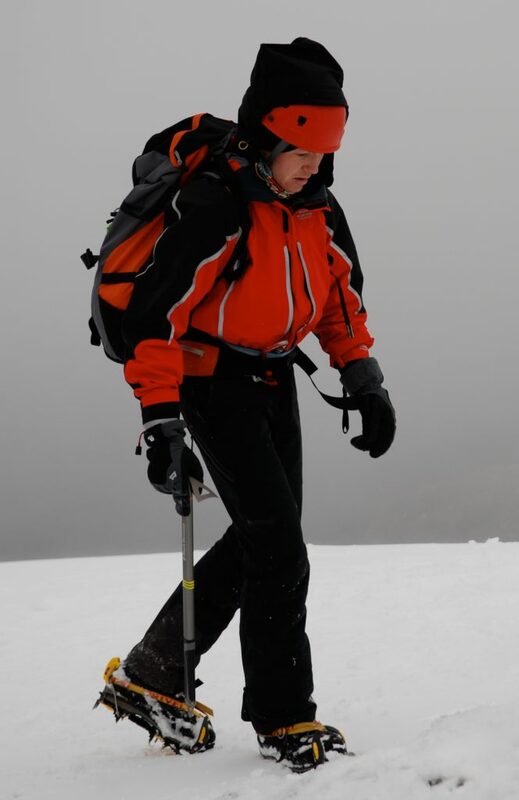 Our Winter Mountain Skills courses are about turning a summer mountaineering or climber into a winter warrior. 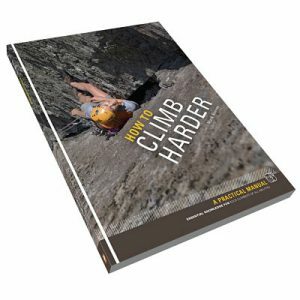 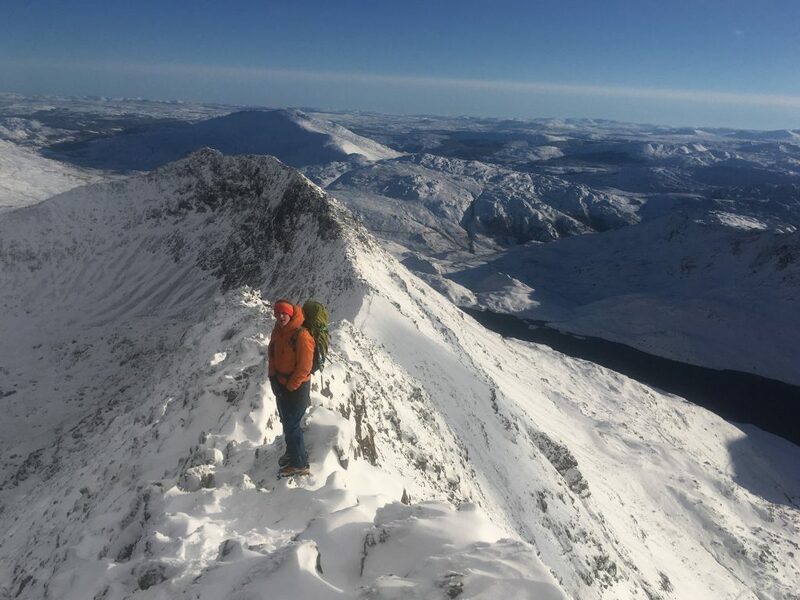 The Winter Mountain skills you need to become a winter mountaineer stem from the harsh environment that you are required to survive in. Sub-zero temperatures, strong winds and extremely limited visibility make the environment challenging both for survival and for travel, and when snow and ice dominate the world around you we have to adapt our existing skills in order to safely enjoy these savage mountains. 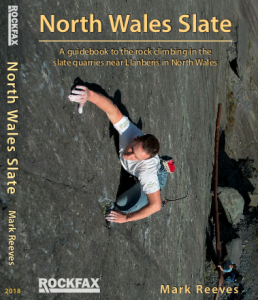 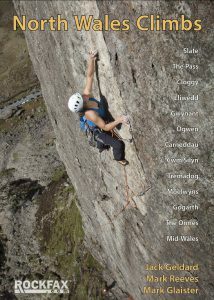 Our courses take place in Snowdonia and as such the conditions are extremely fickle. 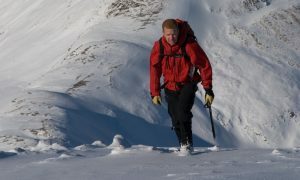 As such we only set one date for our Winter Mountain Skills course and often cancel the course due to lack of conditions. However, we do offer individual days of guided winter classics which are better served for an individual wanting to experience welsh winter. We can also cover many of the subject mentioned above. 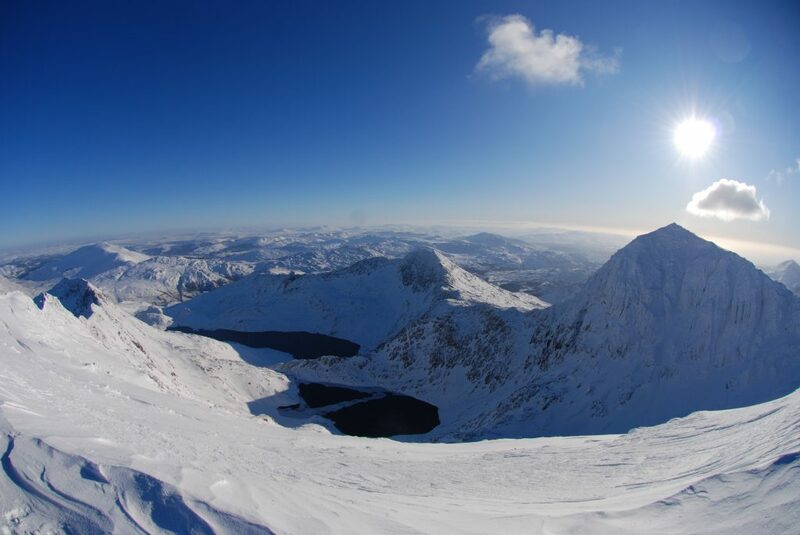 Snowdon looking amazing in Winter Conditions back in 2010. 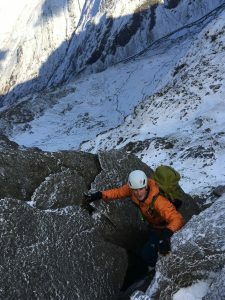 Simon Lake on the amazing Parson's Nose, which brings you up to what is normally the end of the difficulties on Crib Y Drygsl, but it is best to head back down this and across Crib Coch and down the North Ridge of Crib COch, to make one of the best technical mountaineering horseshoes in Snowdonia if not the UK.